Our transportation Private Taxi Paris is a team of drivers at your disposal day and night, complete equipment available and a luxury vehicle for all your transportation and transfers in Paris, your hotel up To the address of your choice, a specific address, station or airport as soon as you need it. Your transportation Private Taxi Paris is guaranteed at all times via our automated booking machine, your professional driver gets you to where you want when you need it via a simple application that you can make via the website or by contacting us directly by telephone. Your chauffeur Private Private Taxi Paris is at your disposal and you constantly provides full professionalism for your trips and transfers between stations and Paris airports, Roissy CDG, Orly, Beauvais, Le Bourget or anywhere you now is already available transported by a professional service Private Taxi Paris at your disposal for all your needs for transportation in Paris and its surroundings. 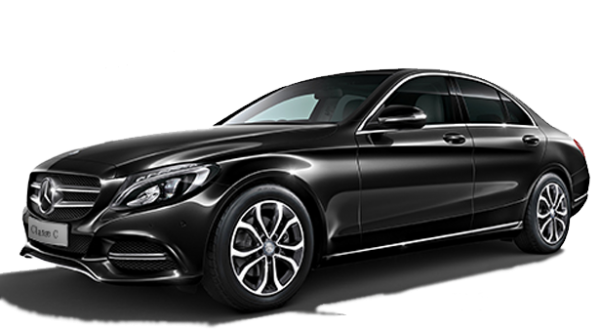 Your transportation privatized Private Taxi Paris is available day and night for a luxurious transportation to and from Roissy but for all your shopping and privatized transport from the place of your choice towards any destination in Paris Or in its surroundings. Enjoy luxury transport from only € 45 for a departure trip at any time and a driver who picks you up from your home.